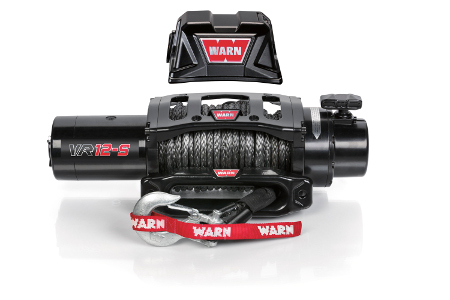 Warn is THE name in winches. They produced their first off road winch in 1959 and have been on the cutting edge of winch innovation ever since. Every other winch manufacturer has struggled to keep up, or made inferior copies of Warn products. Because of the high quality engineering and manufacturing, you don't need to worry about being stranded when you've got a Warn. Warn is proud to engineer and manufacture their winches in the USA!